Give your loved ones the gift of wombling, or get some ideas for your own Wombles wishlist – books, CDs, toys and more. Bernard Cribbins’s autobiography, Bernard Who?, was published on 11 October, covering his lifelong, varied career on stage and screen. 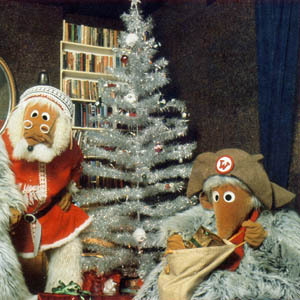 The very first Wombles book was published in September 1968. Look back at their bear-like beginnings and early evolution. 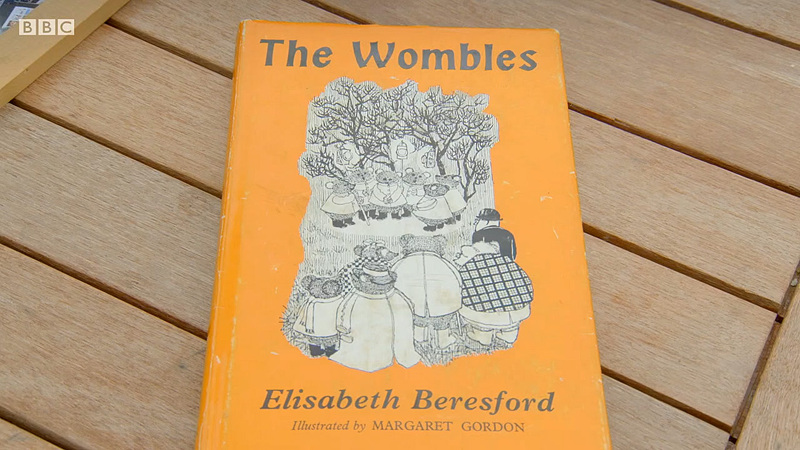 The original 1968 Wombles book was featured on the BBC’s Antiques Roadshow, thanks to Elisabeth Beresford’s daughter Kate Robertson. 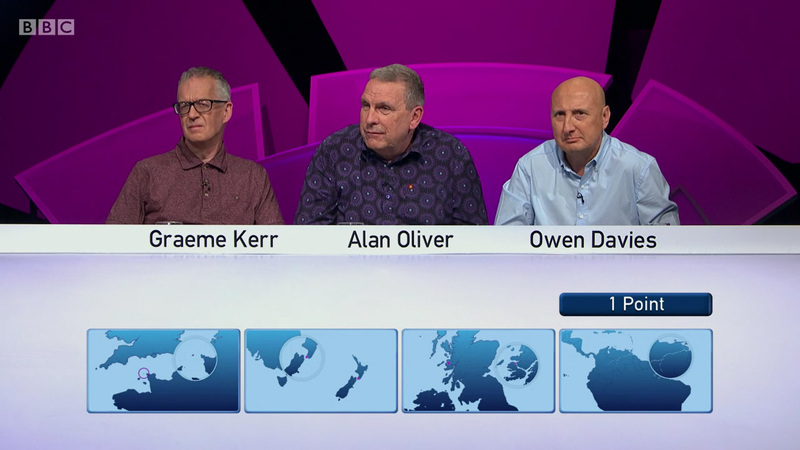 The BBC2 quiz show Only Connect had a question with maps of places that Wombles are named after. 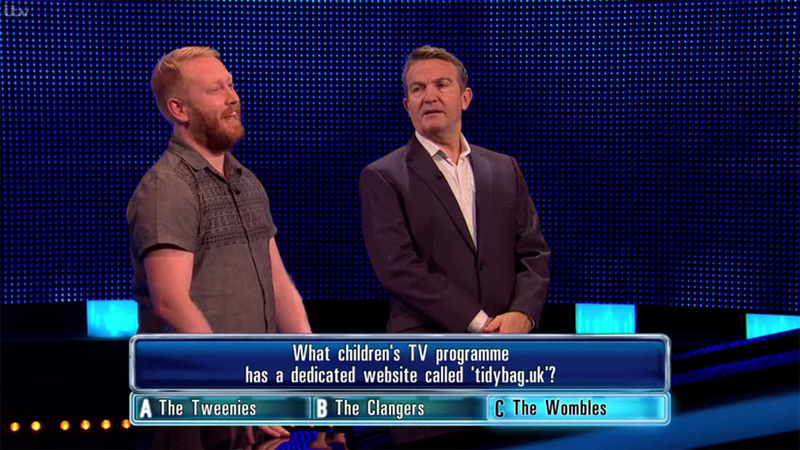 The Tidy Bag website was featured as a question on the ITV quiz show The Chase. 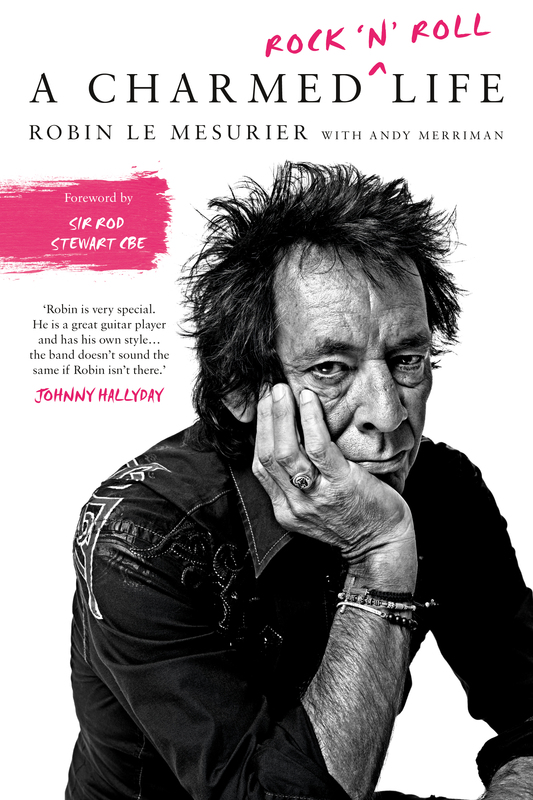 In a new autobiography, guitarist Robin Le Mesurier talks about his time in the Wombles pop group in the 1970s. 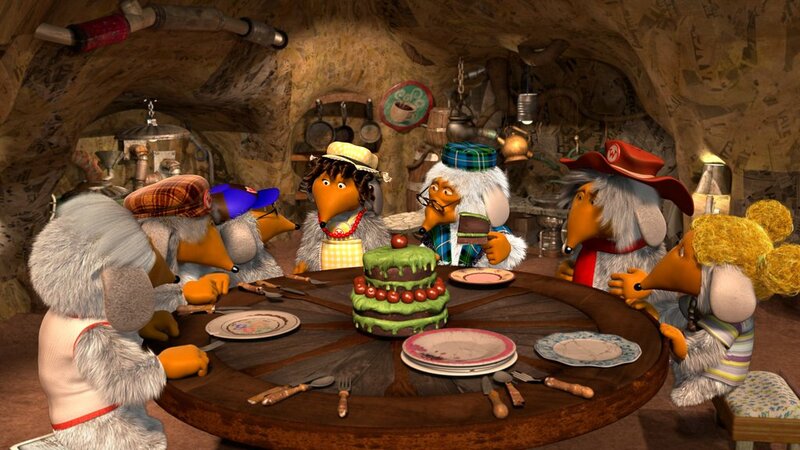 Two full episodes from the forthcoming Wombles TV series have been previewed to a public audience for the first time. 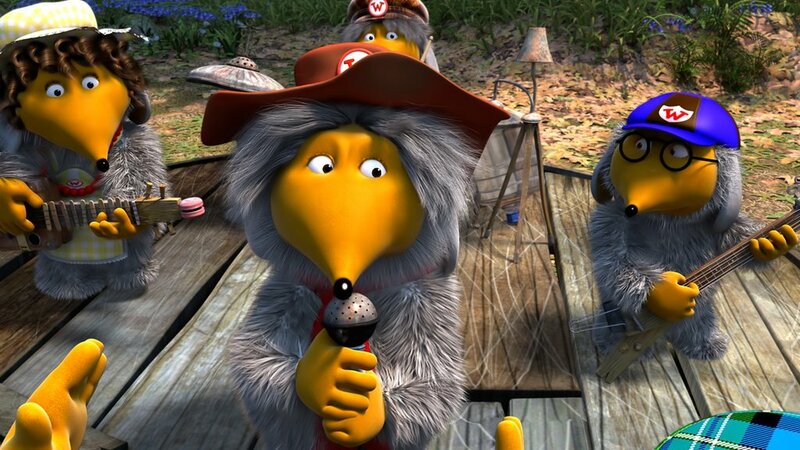 A new behind-the-scenes video shows actor Ray Winstone recording the voice of Tobermory for the forthcoming Wombles TV series. 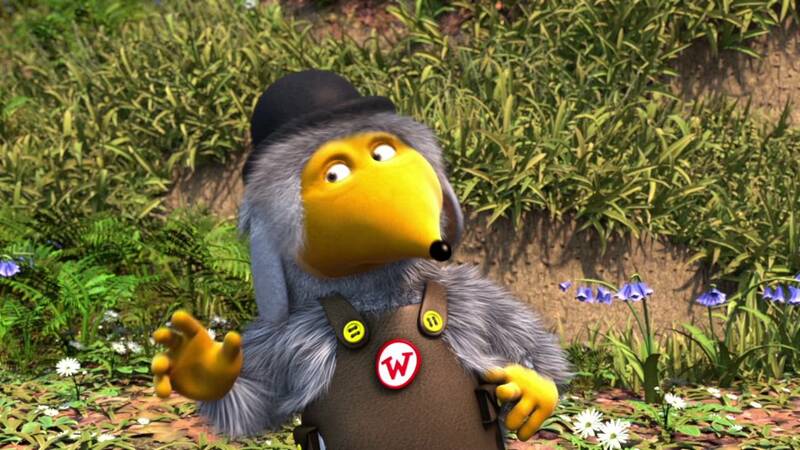 Mike Batt has shared some new stills from the forthcoming Wombles TV series, showing scenes on Wimbledon Common and inside the Womble burrow.